Barbed Wire finds extensive usage in industries, civil aviation and defense. 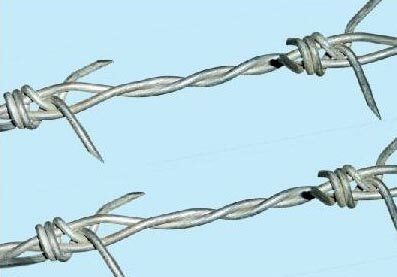 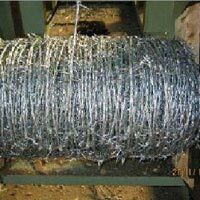 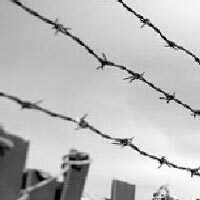 We are counted among the top Manufacturers and Exporters of Barbed Wire. 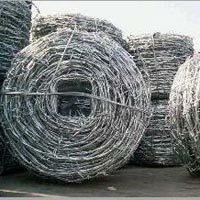 We use superior quality basic material and advanced technology to manufacture the wire. 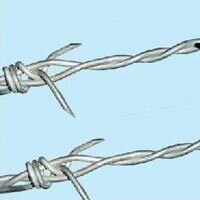 Compact design, corrosion resistance and sturdy construction are some of the attributes of our Barbed Wire. 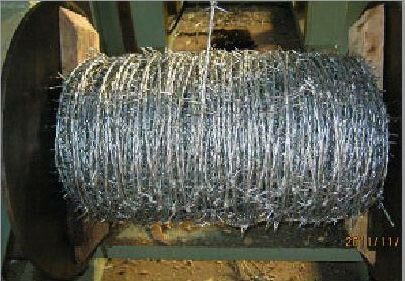 Obtain from us, small as well as bulk quantities of Barbed Wire at the most reasonable prices. 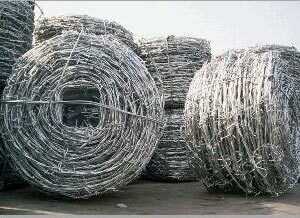 Applications : Barbed wire is a conventional form of fencing and is widely used for demarcation and low security fencing for areas such as farms houses, gardens, open lands etc. 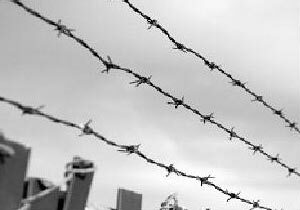 Any person or animal trying to pass through the fencing line will suffer from discomfort or possibly injury. 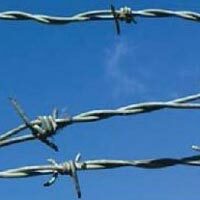 Installation : Barbed wires are simplest of all to install and erect. 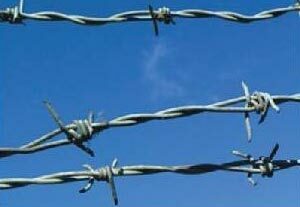 It requires only fencing posts, barbed wires and fixing accessories such as staples/ pins and hence even an unskilled person can erect the fence quickly.